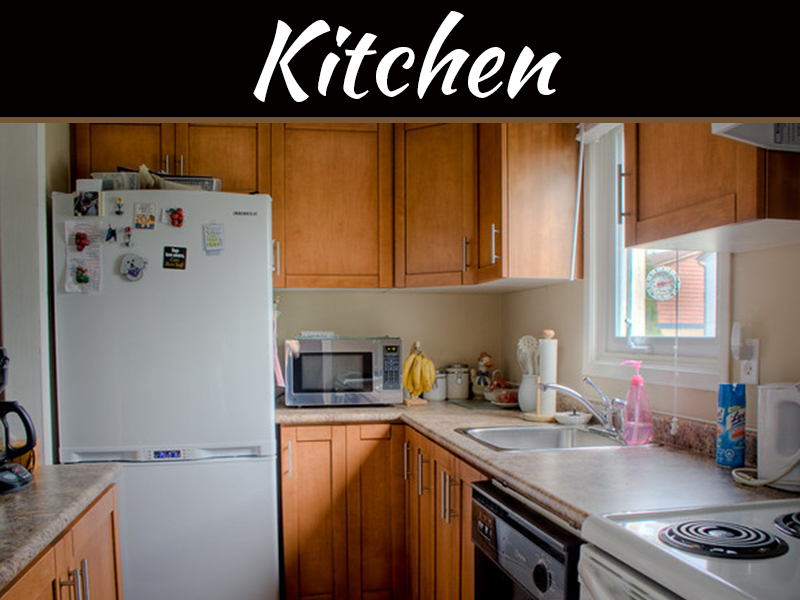 If you’re looking for ways to increase the value of your property, you’re probably going to look to the kitchen first. Most people are aware that prospective buyers pay most attention to kitchens and bathrooms of any property that they are considering buying, and it is these two rooms which can make or break a sale. 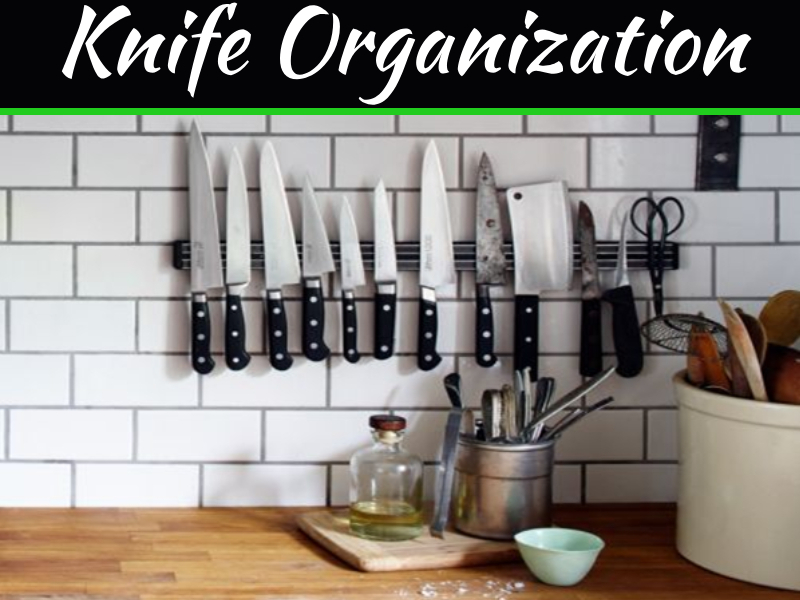 For this reason, any upgrades in your kitchen may increase the value of your property. 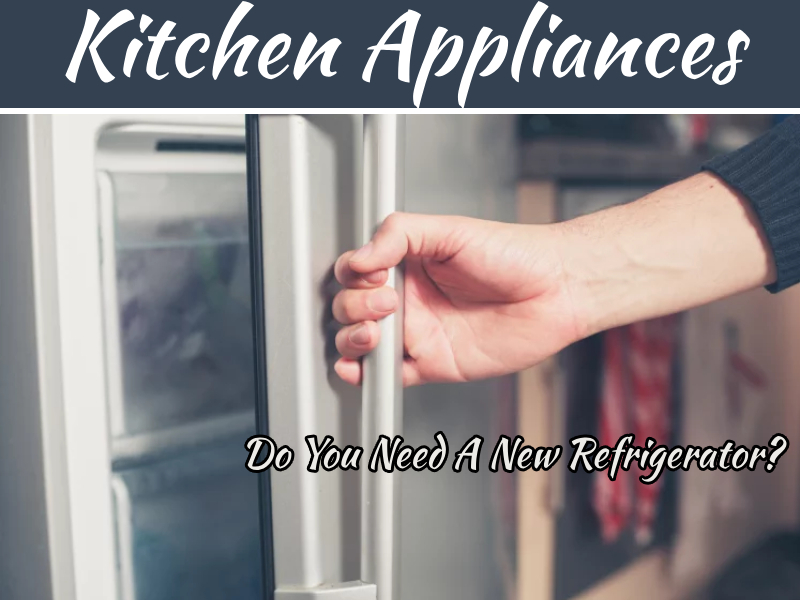 But if you can’t afford to give your kitchen a complete makeover and can only afford to replace the sink, you might be wondering if it’s worth investing. Can a sink increase the value of your kitchen? You might be surprised to learn that it can. Very often, a sink is the focal point of the kitchen. After all, it has a vital role to play in today’s contemporary kitchen. However, you need to think about what type of sink to invest in and which changes can be made that will improve the appearance of your kitchen and make your property more valuable. If you’re choosing a sink which will increase your kitchen’s value, you need to look at the bowl configuration and size. A double bowl is often the best choice in a sized family kitchen, although a stylish single bowl will work in a small kitchen. 1.5 bowls give more flexibility if you’re tipping away excess water or planning to peel vegetables at the sink, but depth is also important. You might want to consider finding a balance between a sink which will accommodate larger pots and pans but won’t take too long to fill up. When choosing two bowls, go for two different depths for maximum flexibility. Sinks come in many different materials, but choosing the right one will be key to boosting your kitchen’s value. Quartz and granite sinks add a lot of contemporary appeal to a modern kitchen, and when paired with a quartz or granite work surface the result can be seamless and stylish. On the other hand, if you’re looking for a timeless and enduring look in a traditional kitchen, a ceramic sink could be ideal. Although stainless steel sinks are common, they may not be the best choice for increasing your kitchen value since they can be easily scratched or even deformed if the gauge isn’t heavy enough. 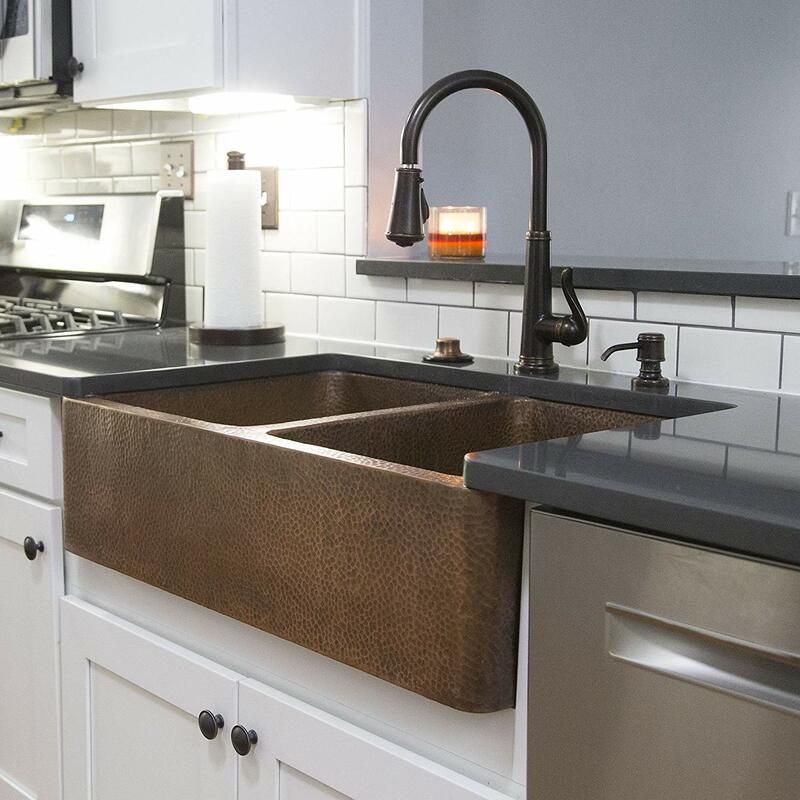 Another option is a copper sink which adds a rustic look to your space with plenty of fashionable styles. You can get more information on kitchenfaucets.reviews about how to choose a copper sink and the pros and cons of using this sink material in your home. There are several ways in which a sink can be mounted in your kitchen too. An inset sink, which is sometimes called an overmount sink, is a popular choice since it can be installed quite quickly and easily. However, dirt often builds up around the edge, and pooling water often causes the sealant to peel over time. An under-mounted sink may be a better choice since it gives a more streamlined look, especially if you’re using granite for your countertops. If you’re using laminate for your worktops, however, an inset sink with an integral drainer will help to protect the exposed edges from water damage which can occur with under-mounted sinks. You could even consider going for a flush fitting sink which gives a high-end and minimalist finish. These sinks are quite expensive but are trendy and will add value to your home. When fitting a new sink or giving an old one a makeover, choosing the right faucets is paramount to creating the right impression. There are lots of different faucets on the market today in a host of styles, colors, and materials. You need to choose one which complements your kitchen theming and design. If you have a traditional or rustic kitchen, for example, you might want to go for a brass faucet whereas a more modern kitchen might work best with a chrome faucet that adds lots of contemporary appeals. Follow these top tips, and your kitchen sink will add value to your kitchen!